What’s better than breakfast at Cracker Barrel five days in a row? 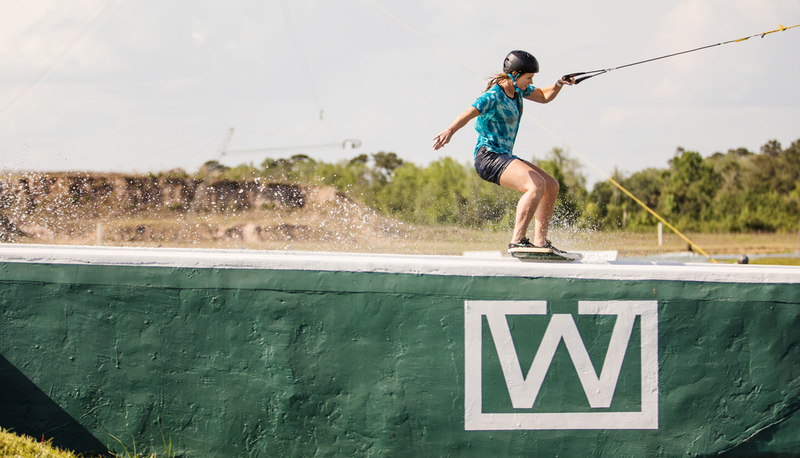 Watching the ladies ride at the first stop of The Wakeskate Tour hosted by Valdosta Wake Compound. Hotter than what it feels like to accidentally step barefoot into a pile of fire ants, these gorgeous gals never fail to throw down. Charging the drop all weekend, it was awesome times all around! To fire things off, Shelley Rush sent it up the pole jam, landing herself a 3rd place spot on the podium – shortly before she fractured her fibula mid-finals – rightfully earning that saucy harajuku denim jacket as a trophy. 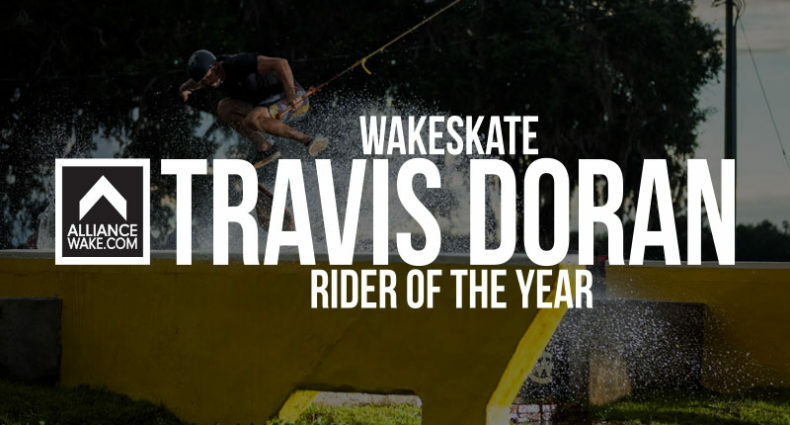 Cassandra “the ripper” Scott may appear to some as a delicate wildflower, but make no mistake, she’s arguably the best female wakeskate rail rider in the world. 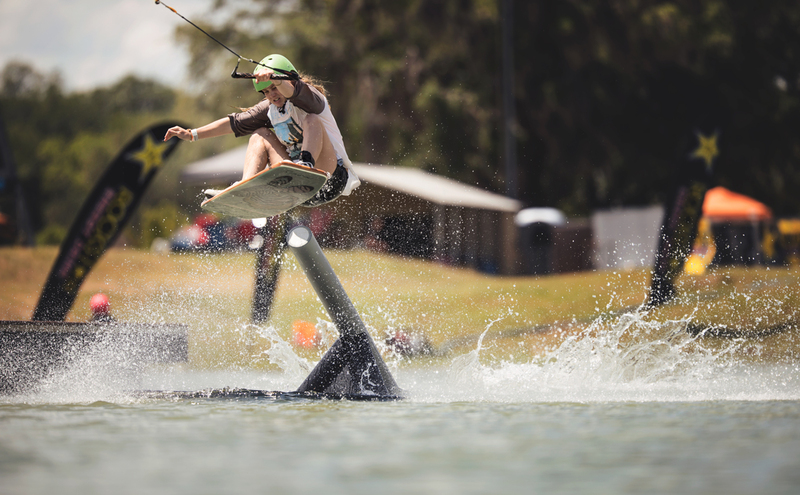 She was stomping rail lines right out of the gates in practice, and inspiring the other ladies to step up their rail game. Fearlessly ollieing onto almost any feature, it was no upset that she brought home a 2nd place win. 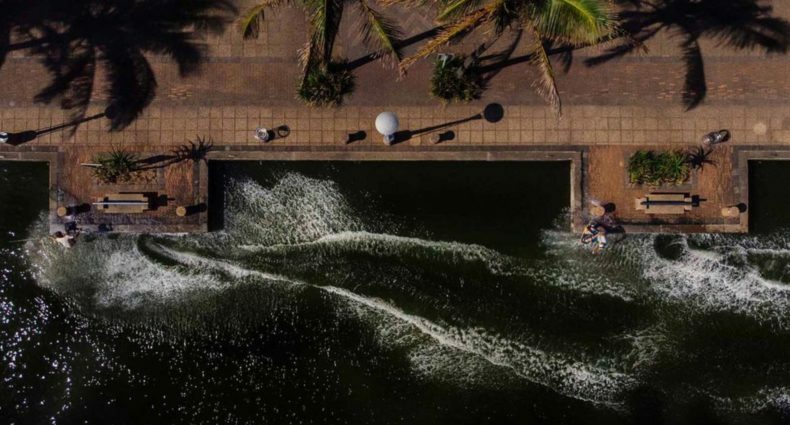 To top it off, Slovakian sensation Zuzana Vrablova combined the best of both variations: landing her boardslide shuv off the ledge, finishing her line with a 50/50 up that ominous pole jam, edging confidently into 1st place. 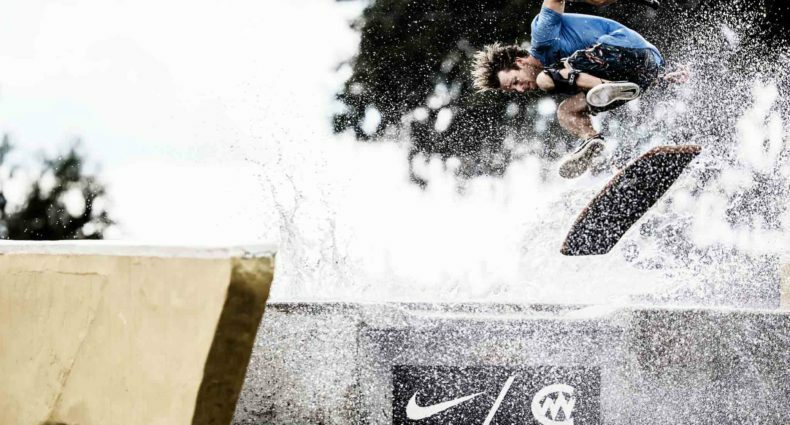 Some favorite moments included Tynna Rau’s stylish backside 180’s, Jen GilanFarr’s seemingly flawless kickflip attempts down the gap, Krista Dahlem’s pregnancy puns, and Malin Overby joining the party all the way from Australia. 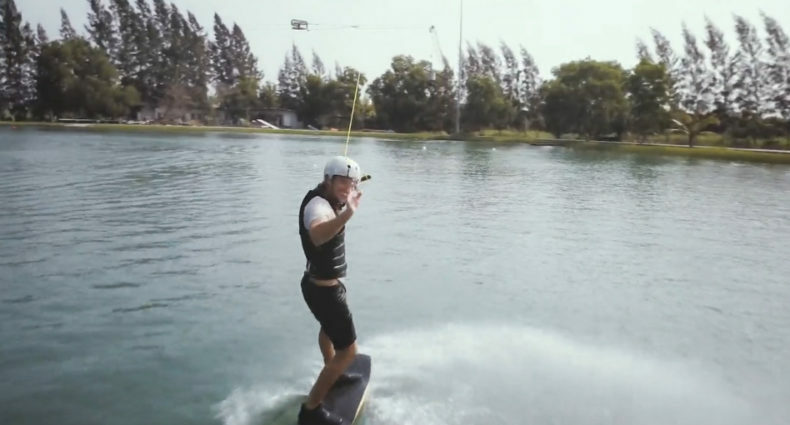 With the Yard Sale happening right next door, you could easily spot some of the world’s best wakeboarders – Felix Georgii and Dylan Miller to name a couple – taking a break to watch these ladies ride. Not only are these women challenging each other on a regular basis, but they remain good friends and have fun while doing so. 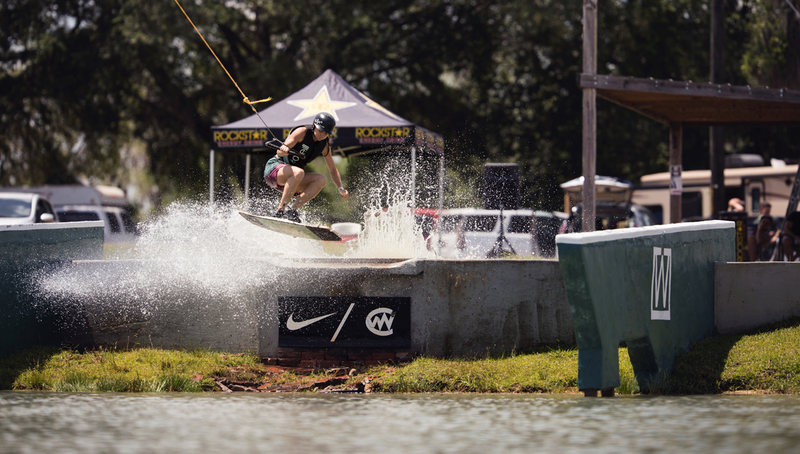 By involving the female athletes from day one, the tour has been a huge catalyst for women’s wakeskating. Constantly raising the bar and progressing from stop to stop, we can’t wait to catch up with these babes during the summer. 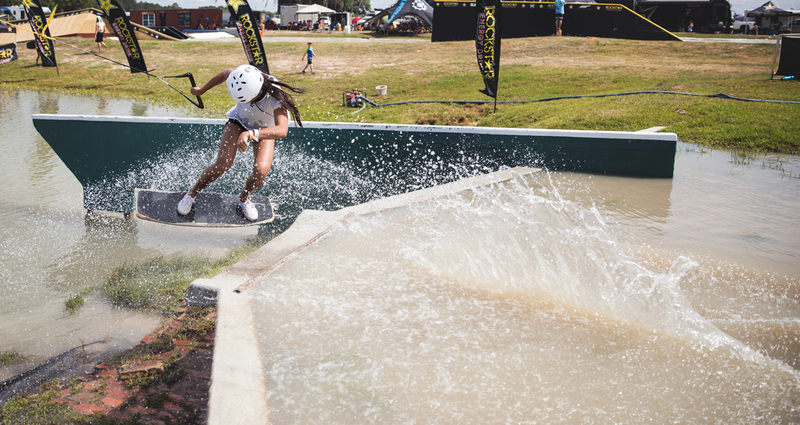 Follow The Wakebabes for a glimpse of their adventures on and off the tour! Thank you for the support and love, Alliance!